The Central Board of School Education (CBSE) has announce class 10 compartmental result 2017 at its official website Cbse.nic.in. Students can now check CBSE Compartmental Result 2017 at Cbseresults.nic.in, Cbse.nic.in. This year the CBSE compartmental result was held from July 17 to July 24, 2017. While the result for class 12 compartmental was announced last week. In the official date sheet for the compartmental exam said that the class 10 result will be released in the third week of August. 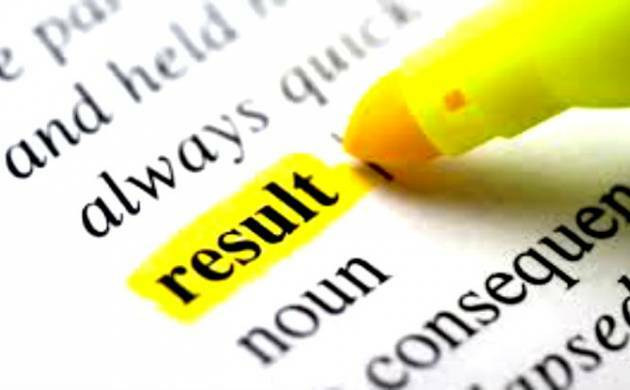 -Download your results and take a print out of the same for further reference. Around 8.8 Lakh student have appeard for CBSE Class 10 examination.